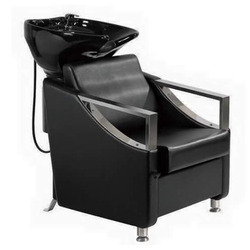 Offering you a complete choice of products which include black shampoo station, red shampoo station, portable shampoo station, salon shampoo chair, fancy shampoo station and shampoo station. 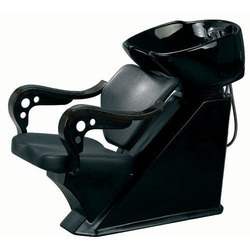 In order to cater the variegated demands of our precious clients, we are offering a wide range of Red Shampoo Station. 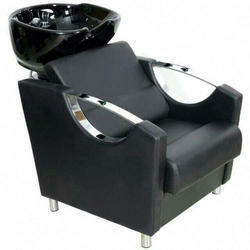 Being a leading firm in this industry, we are offering a high-quality range of Portable Shampoo Station. 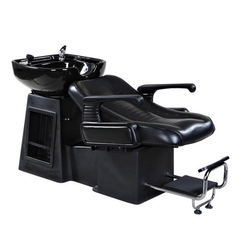 This Salon Shampoo Chair has comfortable sitting for client, occupies minimum space, it has adjustable ceramic basin. 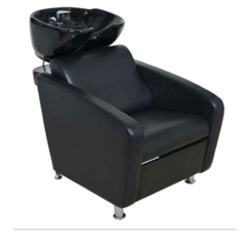 Keeping in mind ever-evolving requirements of our respected clients, we are providing a premium quality range of Fancy Shampoo Station. 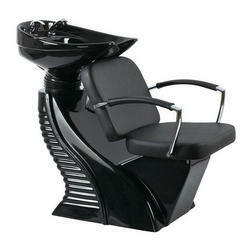 We are among the reputed organizations, highly engaged in providing an optimum quality range of Shampoo Station. 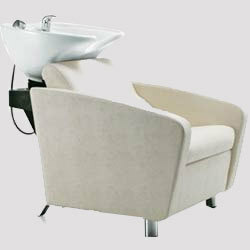 We are devoted towards providing the qualitative range of White Shampoo Station. Beautifully desinged most most saleable shampoo station. 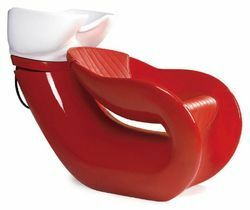 It has comfertable sittings. It comes with all colours demanded. Looking for Shampoo Station ?